At the rally on Saturday, we sang the song “Bring a Banjo”, which was written by Jim Wearne for a songwriting contest at the Old Town School in 1977. We tracked him down to ask permission to reprint the lyrics. He gave his blessing and wrote this wonderful post! I’m gobsmacked, bushwhacked, hijacked, shellacked, took back, widetracked and generally knocked for the loopiest loop I’ve experienced in a long while. This is big stuff to me, folks. In 1977, I wrote a song for and about the Old Town School of Folk Music in Chicago. They thought it was OK, published it in their newsletter, and that, I thought, was that. The School is thinking of selling off their older location (the one I knew) on Armitage Avenue. The Bean-Counting types who now run the joint see it as a logical way out of financial difficulties. Students, teachers, the public and me think it would be a great loss to shut down that place. A controversy is brewing. A demonstration was recently held in front of the old School. They screeched and speeched and sang songs. They had found it in an old back-issue (41 years old) of the newsletter and learned it. And they gave me the benefit of the doubt that I was still alive after 41 years and told me about it, and asked my permission to republish it in aid of the “Save the Armitage Av. Location” cause. Naturally I blessed their efforts and gave permission. I would have to search to find anything that’s happened to me that I consider more of an honor than to have a song of mine be part of an insurrection at the Premier Folk Music School in the country, and on the right side of that insurrection as well. They videoed the rally. At about 4 minutes in, they sang my song. The whole thing. They seemed to like it. Here’s a link to the video. Have a look. When I looked at it, once my song started (It’s called “Bring a Banjo”) the visuals got a little blurry, but I expect that you won’t have that problem. Fortunately there were tissues handy. Really – this is a Life Event, folks. Wow. Sheet music of “Bring a Banjo” by Jim Wearne in 1977. 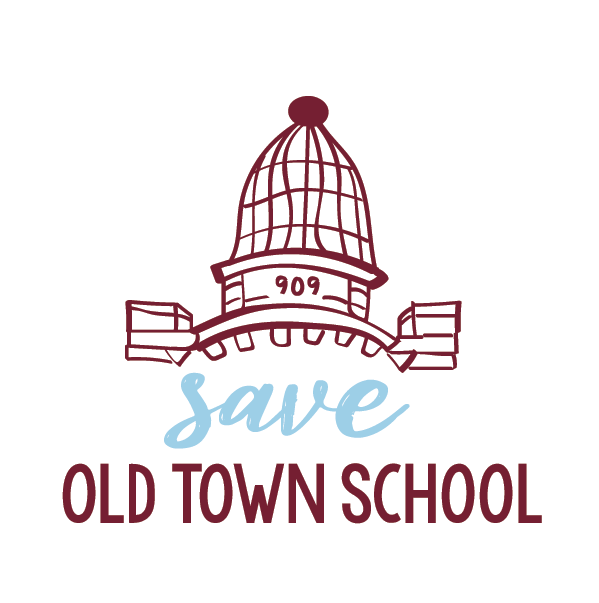 This is the fifth of 9 videos taken during the rally on 11/10/2018, to save the Old Town School of Folk Music/909 W. Armitage Avenue Building, which the board of directors is planning to sell.